Crime Life : Gang Wars Game PC adalah sebuah yang hampir mirip dengan Game The Warrior , baik dari sisi permainan maupun tempatnya. 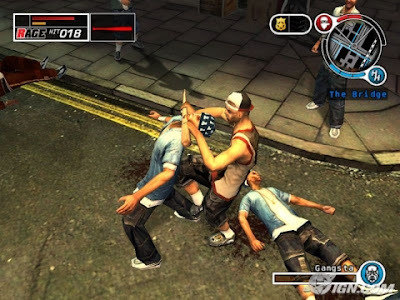 Dan juga Game ini bersifat open world layaknya seperti GTA San Andreas , karena disini selalu ada orang yang jalan-jalan dan mobil berlalu lalang. Musuh yang nantinya akan dihadapi gamer adalah geng lain , dan tentu saja gamer juga mempunyai geng sendiri untuk bertarung memperebutkan wilayah kekuasaan . Selain dapat bertarung dengan para berandalan jalanan, Gamer juga bisa bertarung dengan polisi yang sedang patroli . Crime Life : Gang Wars is a free roaming crime based beat em up . 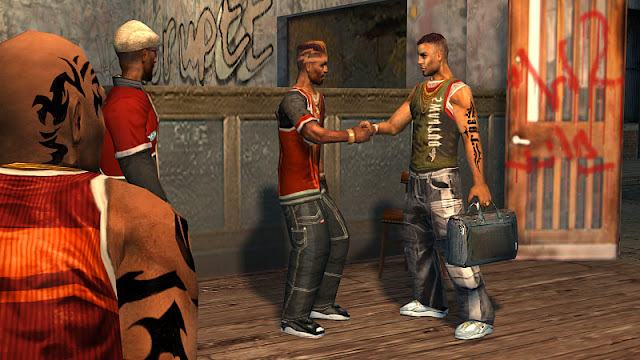 Mixing action and strategy elements within a gritty , detailed storyline to explore modern day urban gang culture , the player is cast as a small time homie who must work their way through the ranks to become a gang leader . 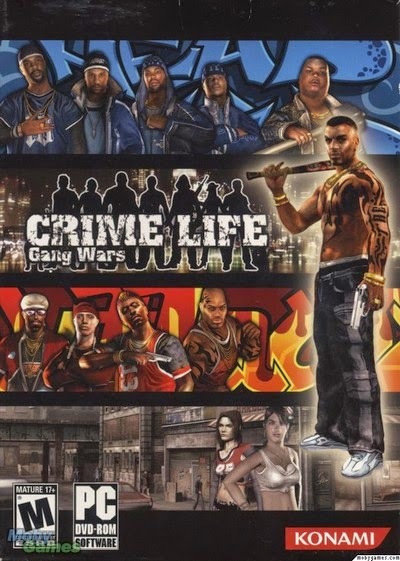 Urban culture and the Hip Hop lifestyle is the focus of Crime Life : Gang Wars . 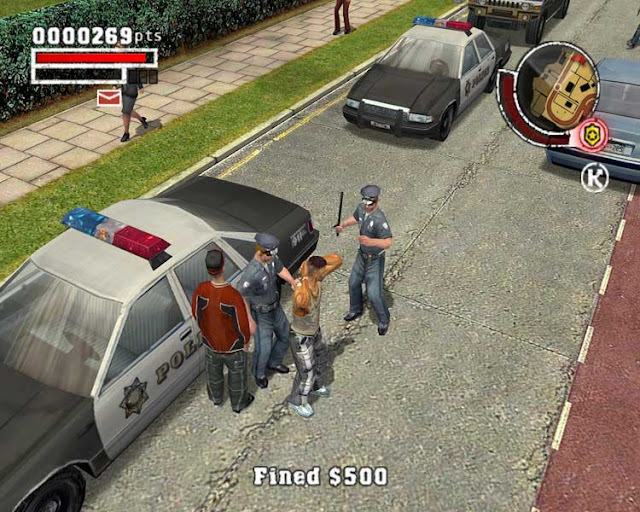 The game boasts a strong narrative that shows the dangers and strains associated with gang membership , and promotes a strong sense of morality via game elements inspired by classic gang movies , such as "New Jack City , " "Boyz ' n the Hood " and " Menace to Society ." The player must protect his own people from exploitation and abuse , and defend his crew from the violence and treachery that permeates the society he lives in . The game is set within Grand Central City , a sprawling metropolis where ruthless gangs are vying for power as the police struggle to contain them . 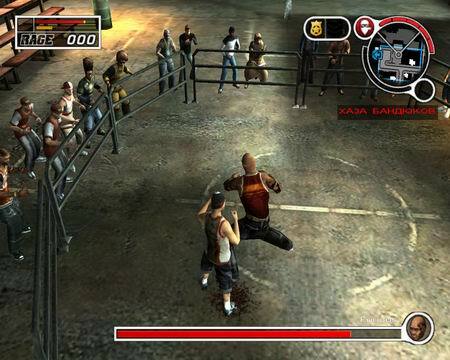 Reputation is everything , and for the player to survive he must establish himself as the toughest fighter against the most menacing gang members out there , all of whom are battling for street supremacy . The player will always feel like his next fight could finish him or make his name forever . 3 Responses to "Crime Life : Gang Wars PC Game Iso Full Version"
(y) MAntapp Gan .. Ijin Sedott Gan ..
kok kalo mau di extract failed to decompress!